This ridgid G3L was restored about 10 years ago. 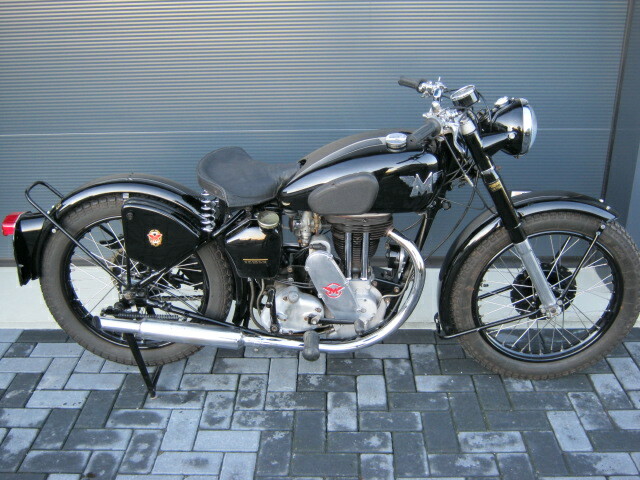 In the restauration the Matchless was painted very professionaly and stainless steel was used for many bolts and nuts and the spokes. 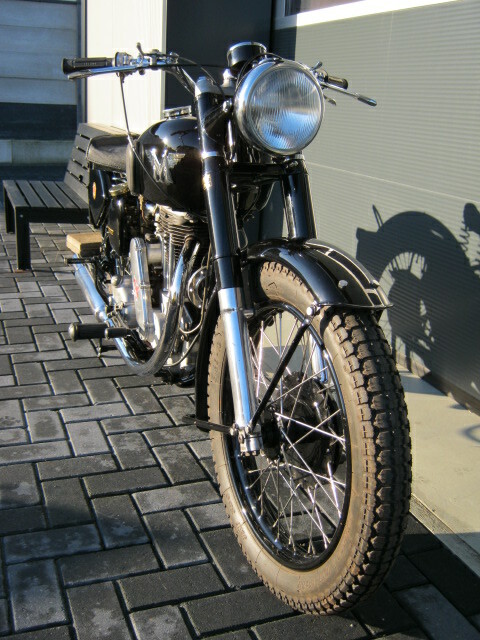 Since restauration the G3L has ridden about 1000 kMs. A ridgid G3L is at the moment a requested motorcycle and a very pleasant one too! Is with Dutch registration.